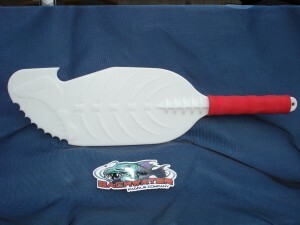 Sneak Preview of the Assault Hand Paddle by Backwater Paddle Company. Notice the AWESOME graphics package on the blade!! 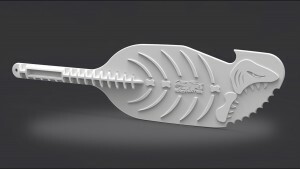 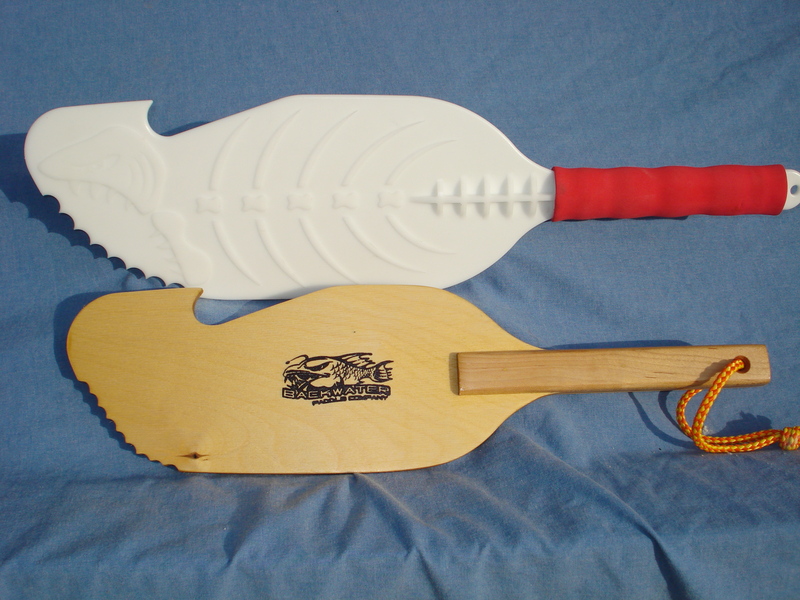 The Assault Hand Paddle will be made from plastic, increasing its durability and fear factor!! This entry was posted in Backwater Paddle Products, Marketing My Company and tagged Assault Kayak Hand Paddle, Backwater Paddle Company, kayak fishing, kayak fishing hand paddle on December 14, 2011 by Paddleman.